York is one of my favourite places, so whenever I get the chance to head back I'm always so happy! Peter and Helen are managing to plan their wedding up north from down south - not an easy feat. When they popped up just before Christmas, we wandered around the freezing cold York. We met up at Brew and Brownie on Museum Street for a quick coffee - I 100% recommend this place for coffee, especially on a cold day! 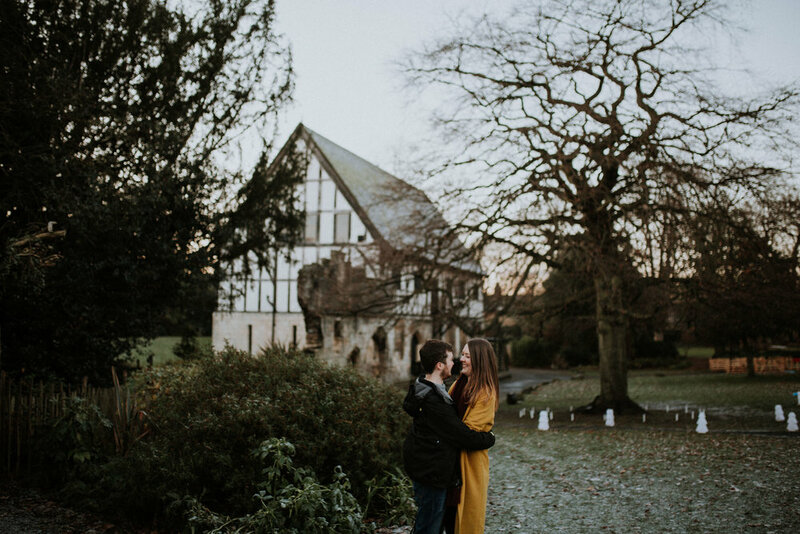 I can't wait for their wedding at Hornington Manor next month, it's definitely one of my favourite venues in Yorkshire!